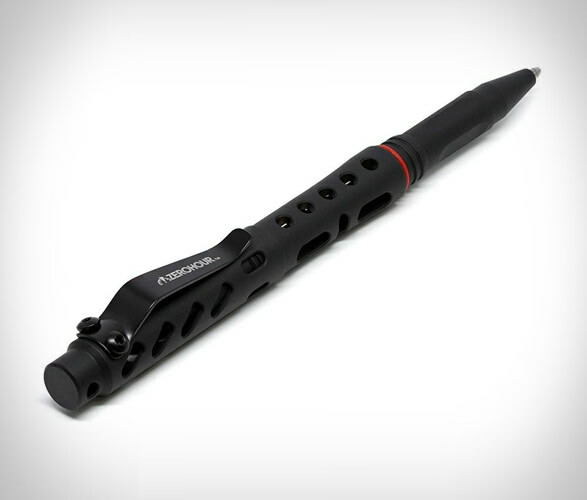 The Apex Tactical Pen by Zerohour is the ultimate EDC pen, it functions as a glass breaker, a self-defense mechanism, and can write underwater! 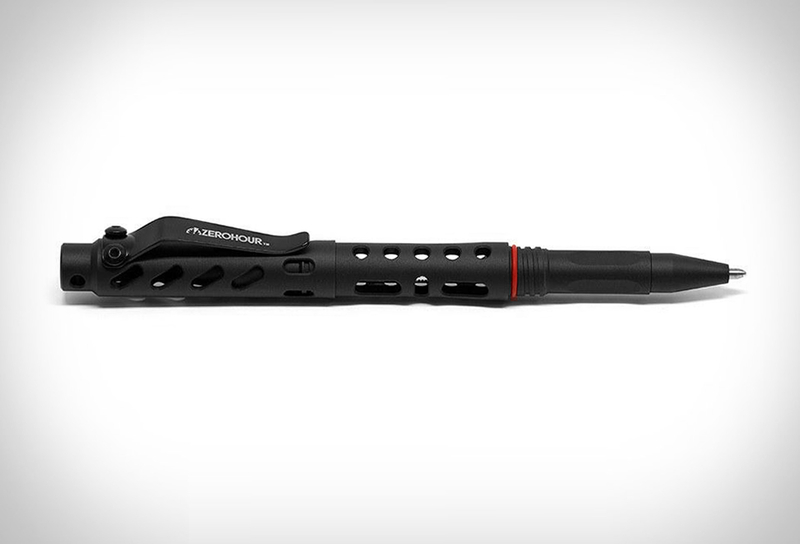 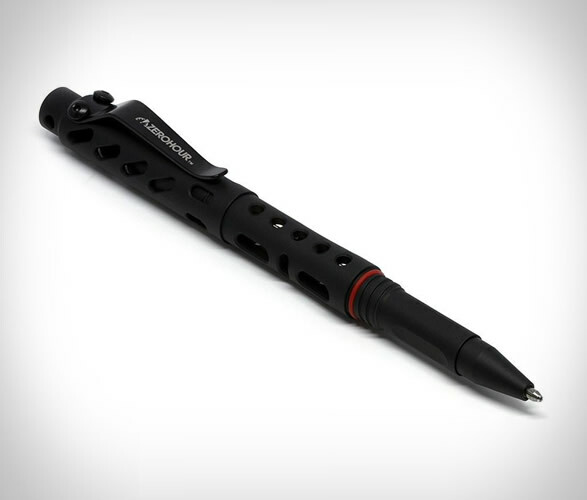 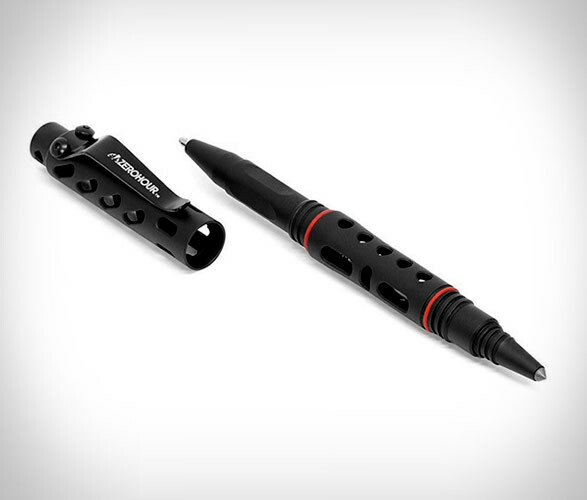 This is a tactical pen for extreme conditions, designed with indestructible materials, an out-of-this-world waterproof ink cartridge, and tungsten steel glass-breaking tip. 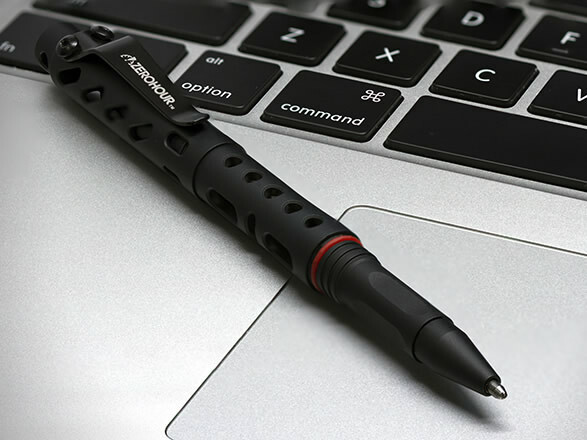 Available in matte black aluminum, the APEX feels extremely smooth and light in the hand, while still giving your tactical pen nearly indestructible strength.